Ilona is a library avenger. As Director of the Public Libraries 2020 project team in Brussels, she strives to create a stronger European library sector through EU advocacy and network building. 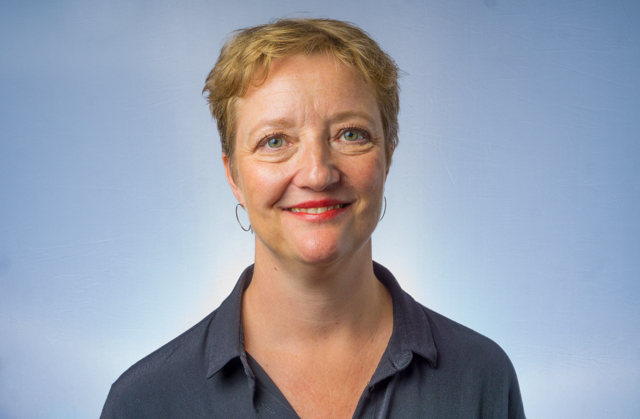 As the former Secretary General of Culture Action Europe, Ilona has extensive experience in EU advocacy and campaigning and is currently serving on the governing board for the Coalition for Digital Jobs and Skills hosted by the European Commission.